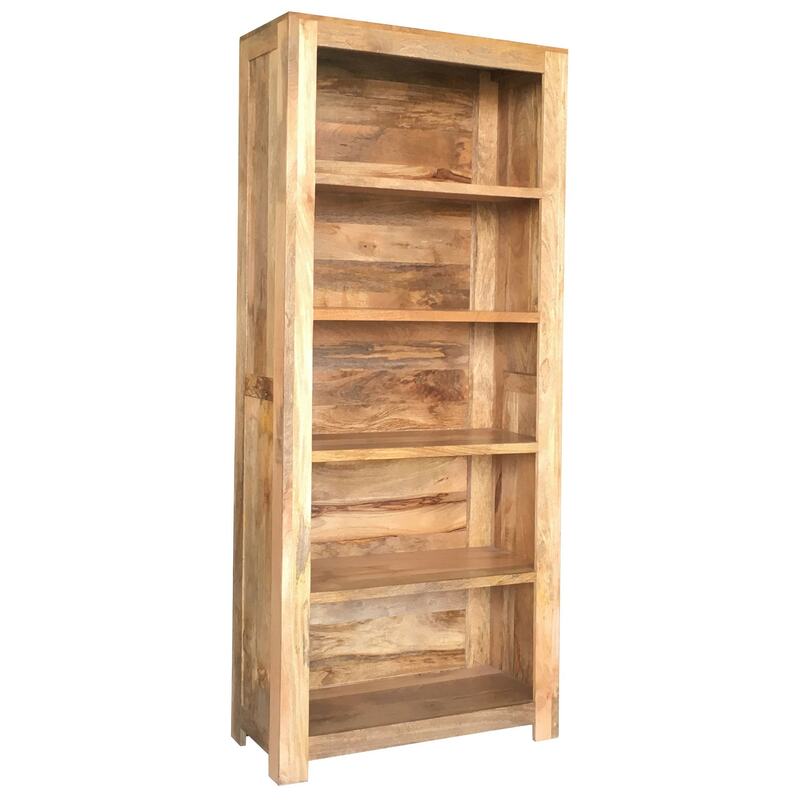 Make your home feel a lot more uplifting and modern with this amazing large bookcase , coming from our brand new , astonishing and rejuvenating Indian Furniture range. The perfect addition to any home for a more industrial and urban touch to the whole of your current interior. This is the most excellent addition to any home if you are needing something with a lot of storage but also something that can bring you a lot of style to your household.